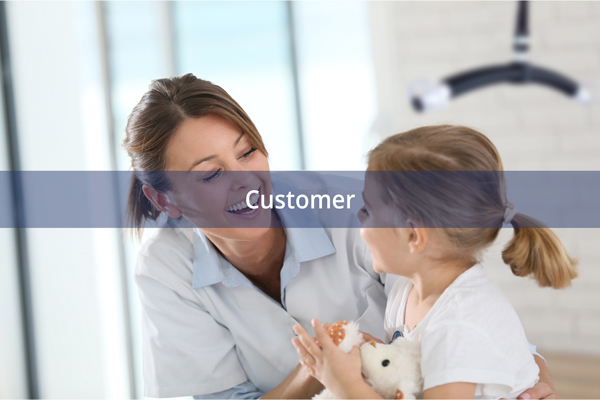 SurveyPlan; the latest innovation in design for Solutions for Transfer and Care. 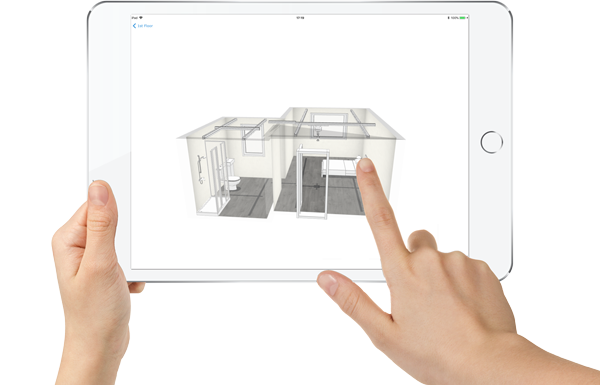 Our new software, SurveyPlan, is a floor plan creation app that allows us to create dimensioned floor plans without the need for actively measuring or drawing. 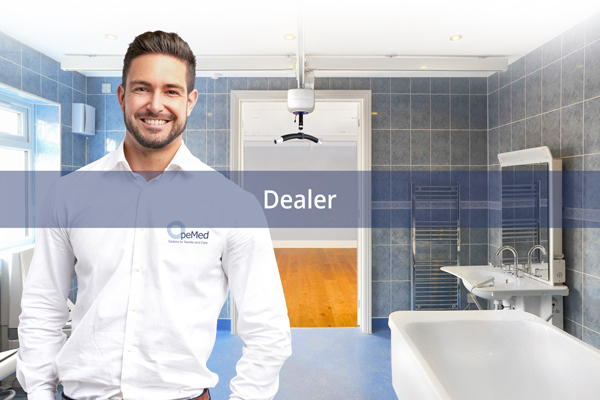 With its Augmented Reality technology, we can capture spaces quickly and create layout designs with OpeMed equipment allowing the creation of your Ceiling Hoist and assisted bathroom layouts in a matter of minutes.